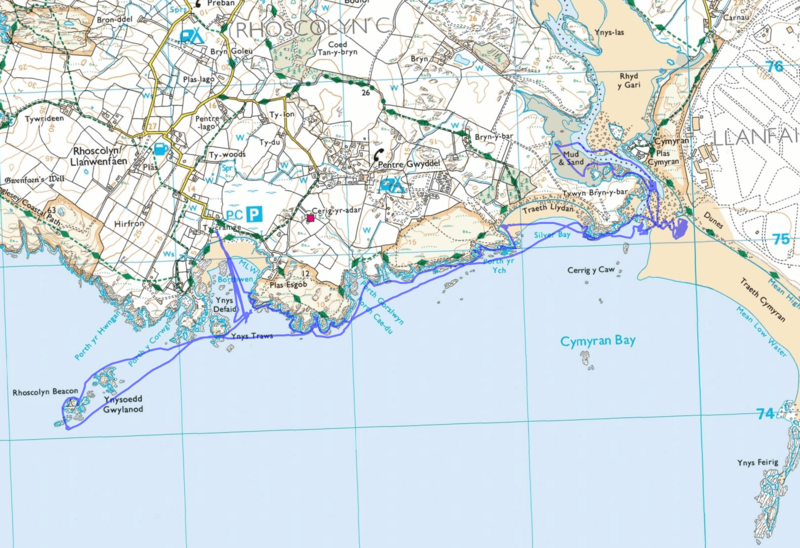 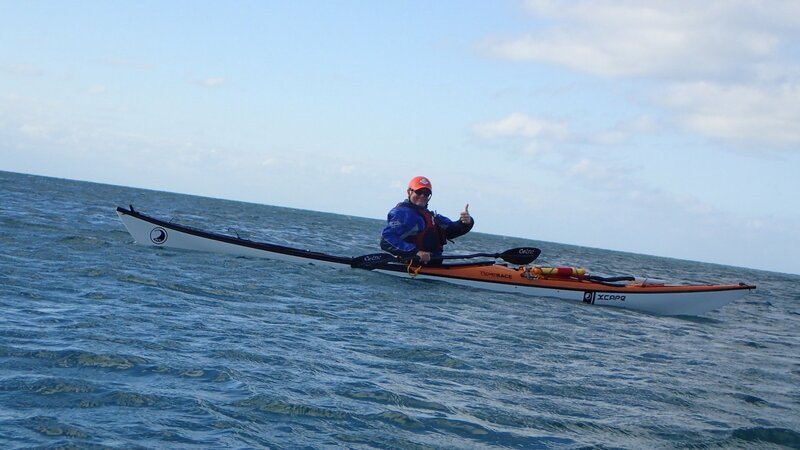 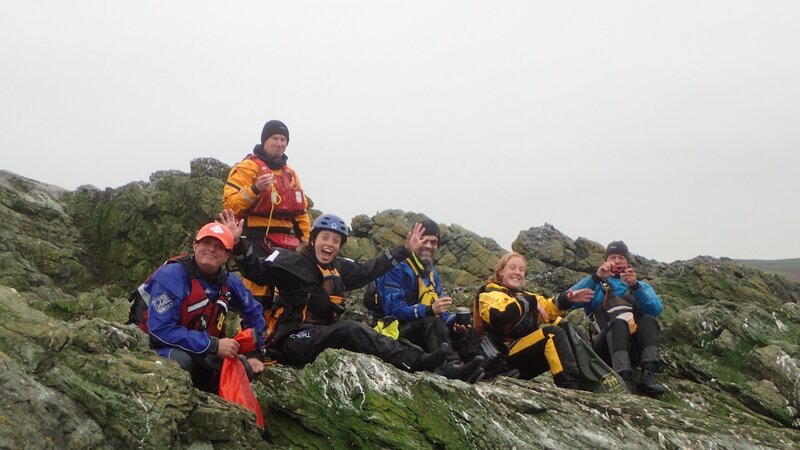 Sea Kayaking Anglesey is a small company that specialises in sea kayak courses. 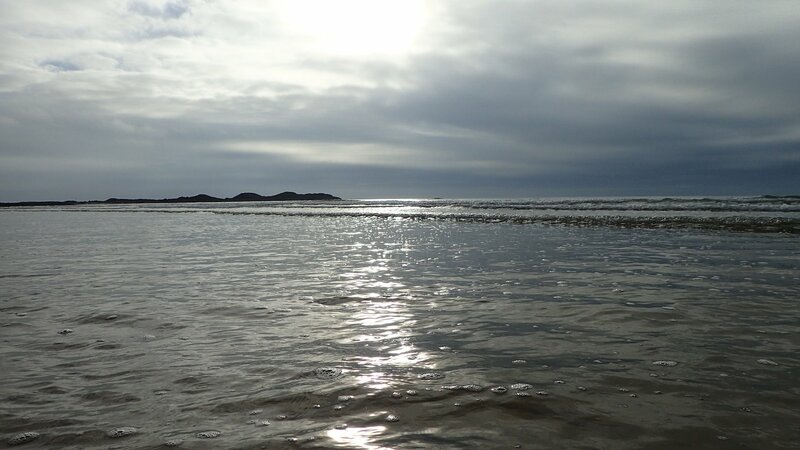 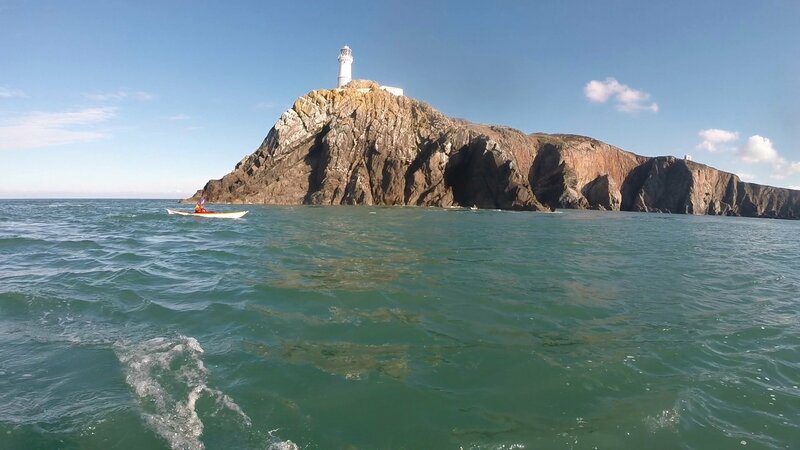 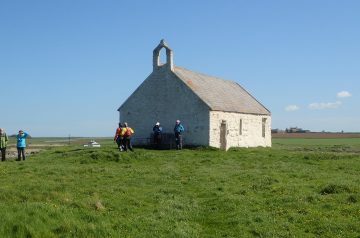 Based on Holy Island, Anglesey, probably the best place in the world for sea kayaking, we are able to offer an exciting range of courses whatever your level of ability. 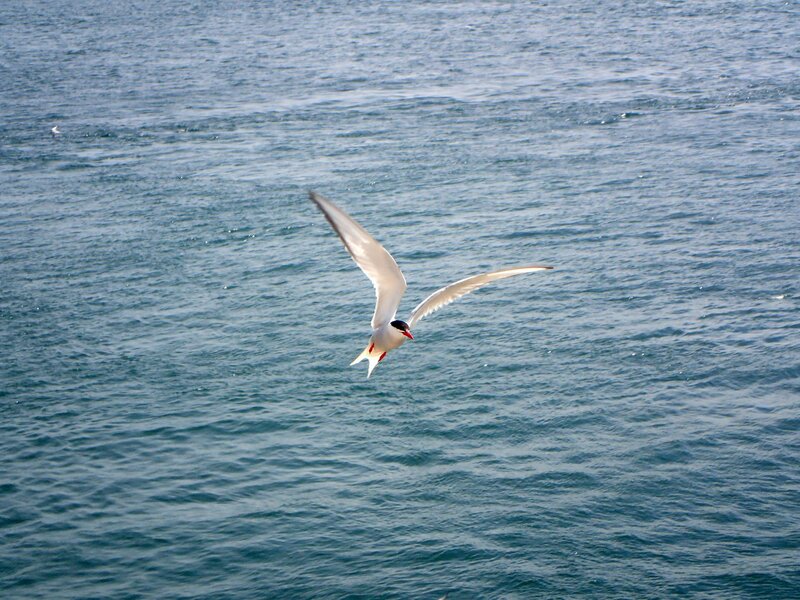 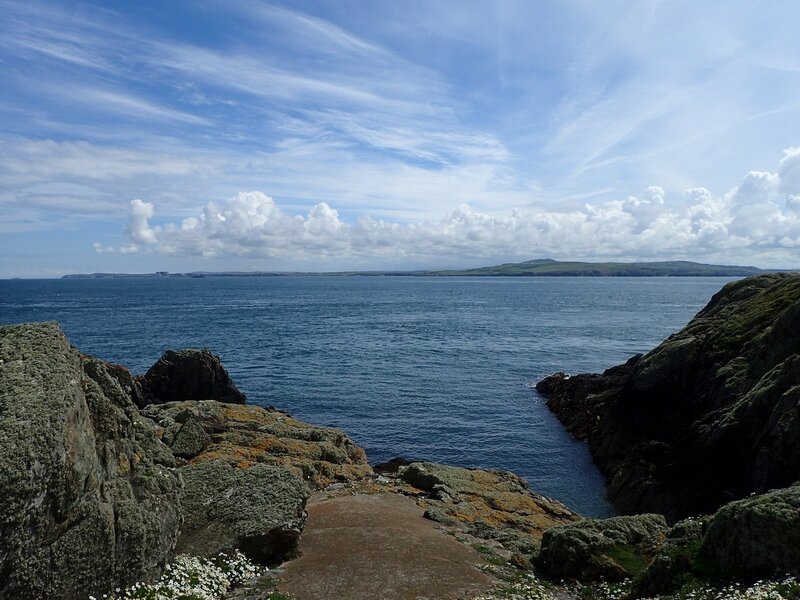 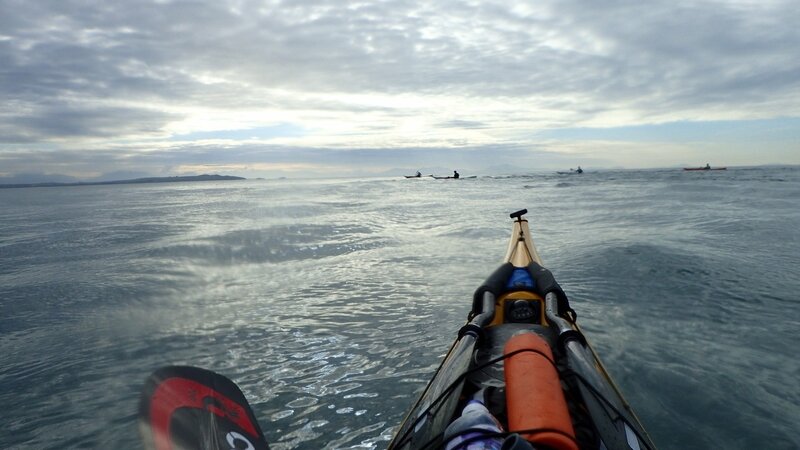 The sheltered bays, stunning scenery and abundant wildlife appeal to those looking for an introduction to sea kayaking, while the offshore islands, rugged cliffs and complex tides appeal to those looking for more advanced conditions. 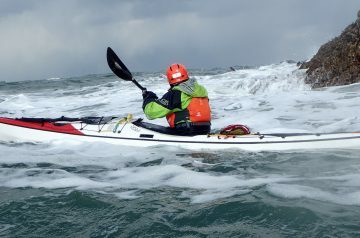 This variety allows us to make the most of the wind, wave and tide forecasts so we can make sure you always get the most out of your sea kayaking course with us.